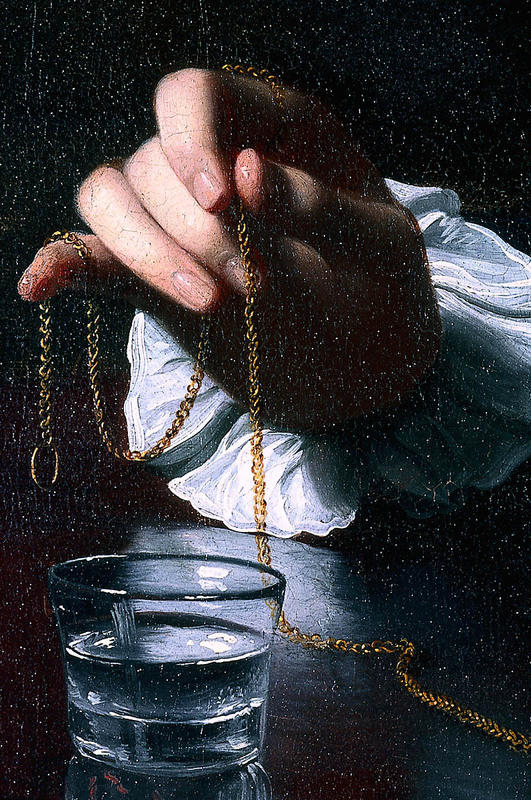 John Singleton Copley grew up in Boston before formal artistic training was available anywhere in this country. 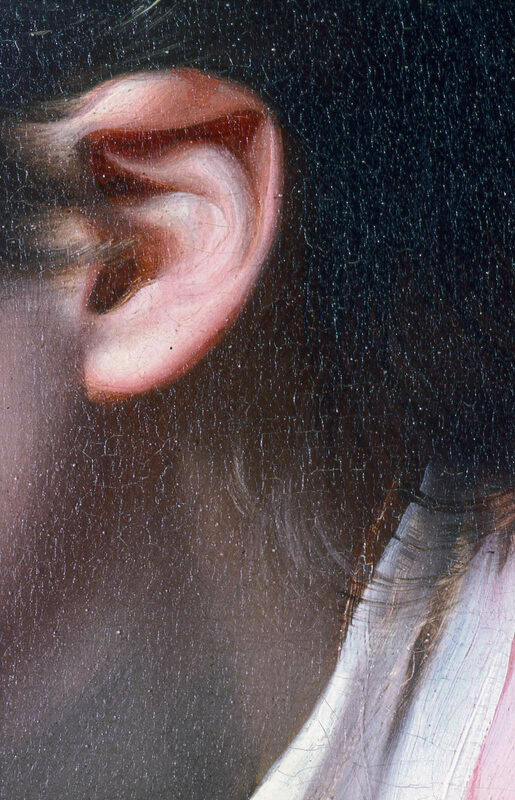 Largely self-taught, by the mid-1760s he was the most sought-after portraitist in New England. He aspired, however, to more than provincial success and wanted to know how his work would be gauged by sophisticated English standards. To find out, in 1765 he painted a portrait of his stepbrother, Henry Pelham, not as a commission but rather for exhibition in London. A Boy with a Flying Squirrel (Henry Pelham) was calculated to demonstrate everything that Copley could do. 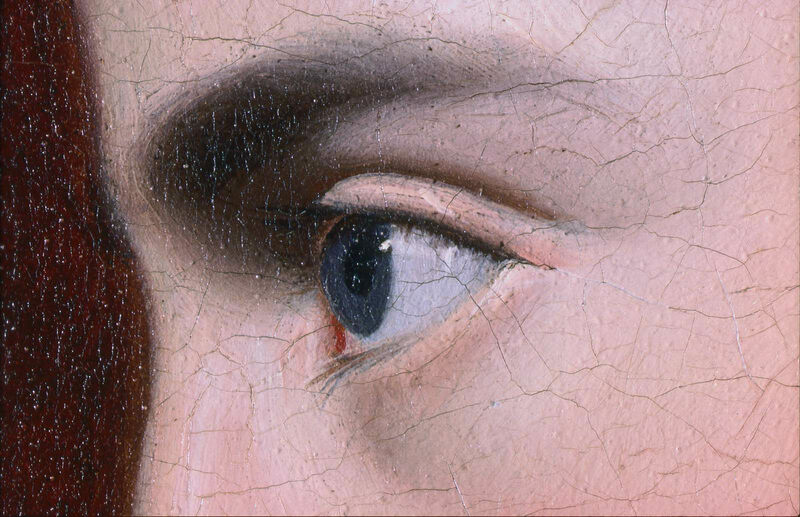 It differed markedly from his commissioned portraits in its subtly complex composition. 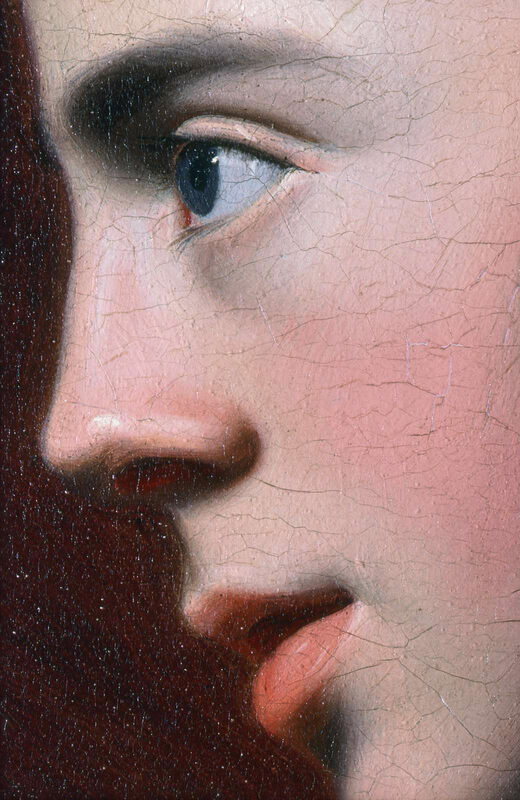 Here, Copley chose to paint his sitter in profile rather than using a typical frontal likeness and has placed him behind a table that seemingly juts out into the viewer’s space. Pelham dreamily gazes upward with parted lips, as if in a reverie. 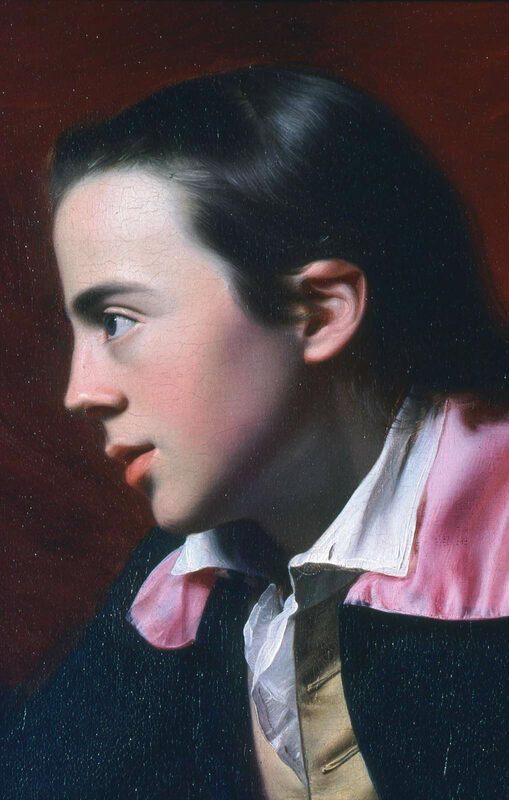 Copley masterfully unified the composition with his use of color: the rich reds of the drapery and the mahogany table are picked up in the boy’s ruby lips and the skin tones of his face, as well as in the pink collar. 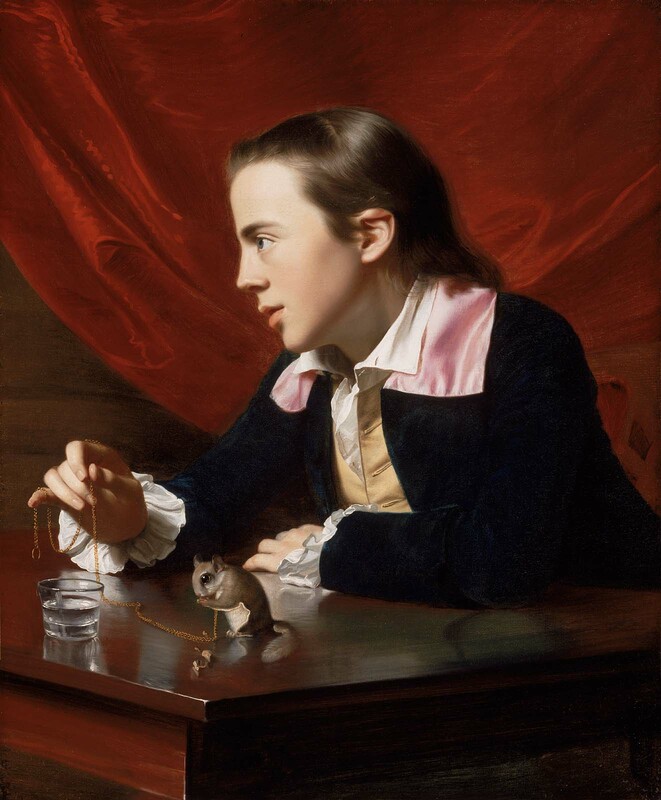 Most brilliant of all, perhaps, is Copley’s ability to depict a variety of textures—for example, the boy’s skin and the soft fur of the squirrel, the highly polished table, and the reflections of the glass of water. 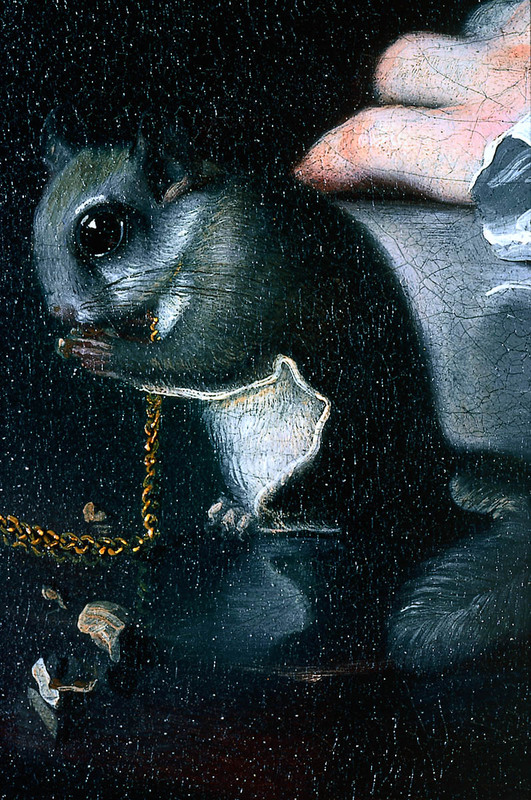 Copley sent A Boy with a Flying Squirrel to London for exhibition in 1766. It garnered much praise, perhaps most importantly from Sir Joshua Reynolds, one of the leading English artists, who called the painting, “a very wonderfull Performance.” Reynolds’s words were both encouraging and condescending: he wrote that Copley could be “one of the first Painters in the World,” but he tempered his enthusiasm by adding that, to ensure such a result, Copley must receive proper training by studying abroad before his “Manner and Taste were corrupted or fixed by working in [his] little way at Boston.”Copley was encouraged by the positive response the painting received, and he aspired to travel to Europe for proper training. However, he remained in Boston until 1774, when he finally left the colonies for good. 1.Captain R. G. Bruce to Copley, August 4, 1766, in Letters and Papers of John Singleton Copley and Henry Pelham, 1739–1776, ed. Guernsey Jones (Boston: Massachusetts Historical Society, 1914), 41. This text was adapted from Elliot BostwickDavis et al., American Painting [http://www.mfashop.com/9020398034.html], MFA Highlights (Boston: MFA Publications, 2003).